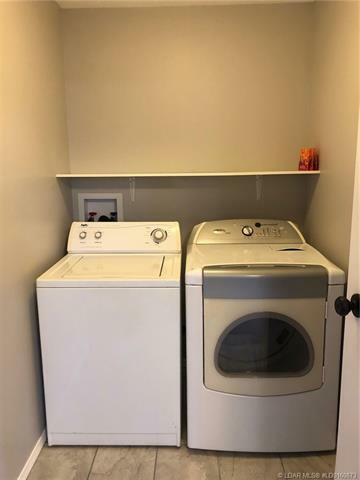 Fresh, clean and ready to go! 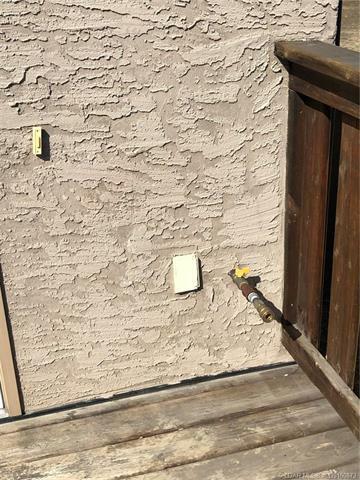 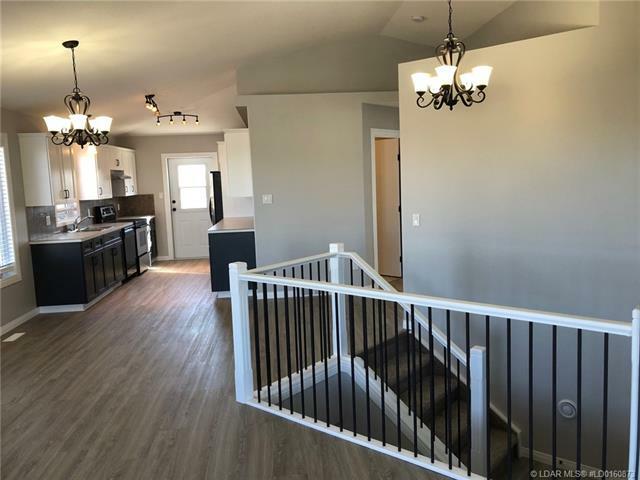 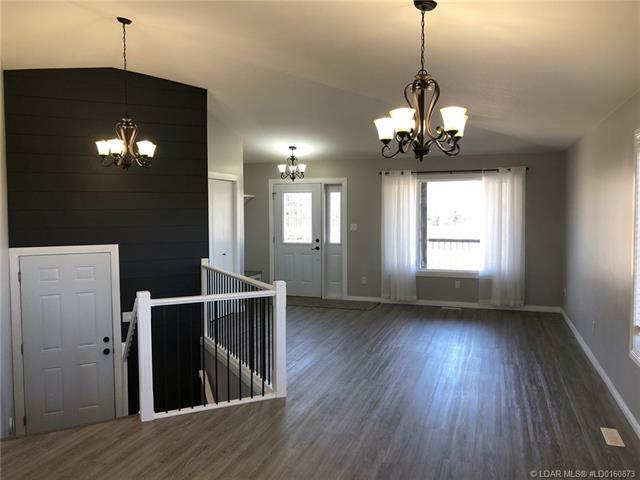 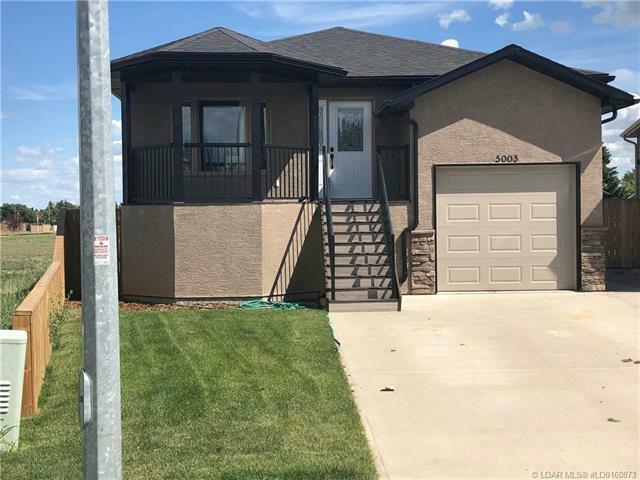 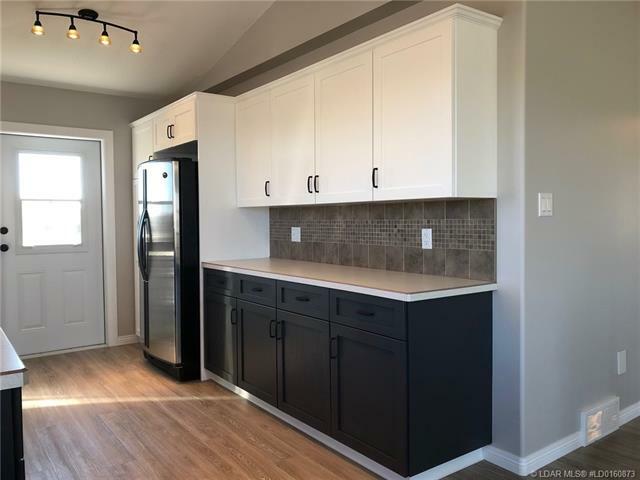 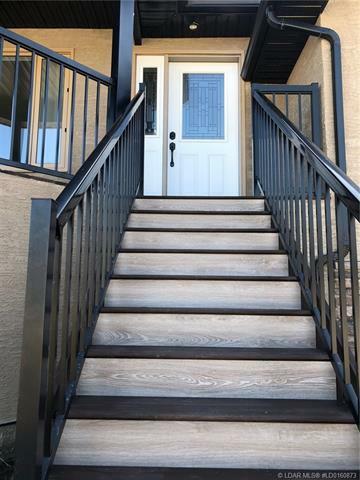 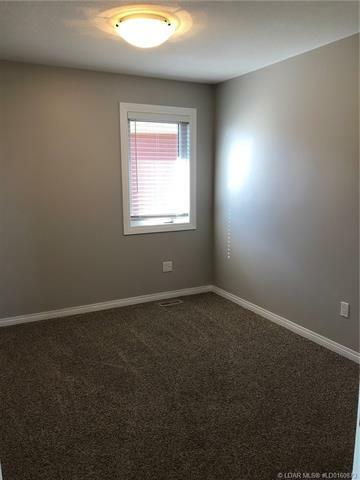 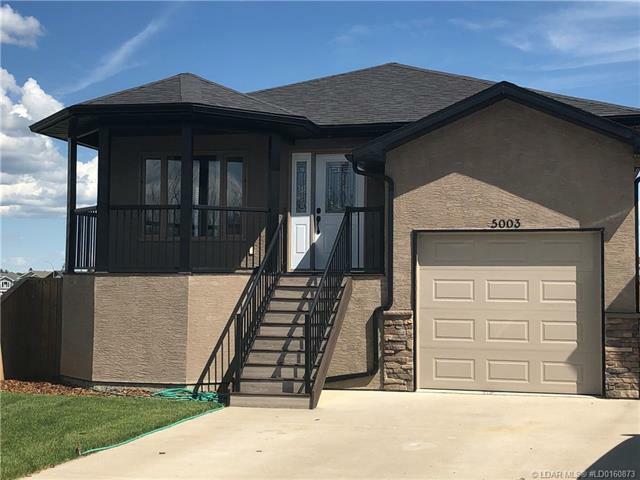 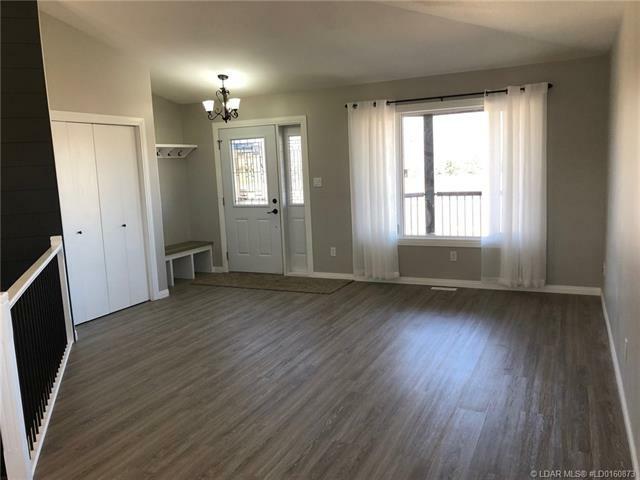 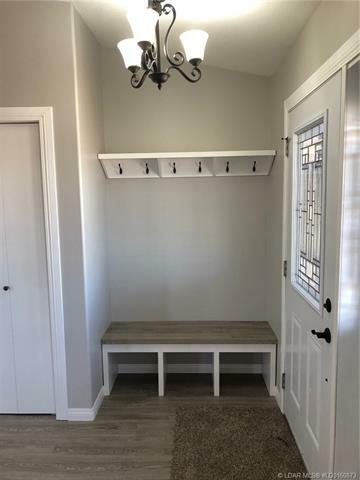 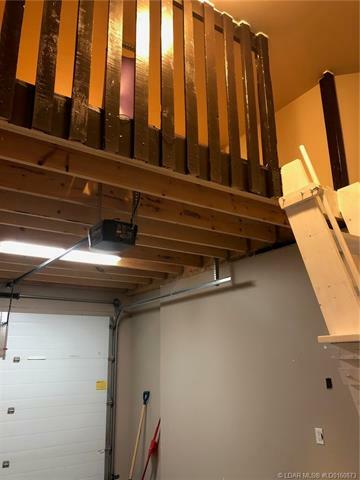 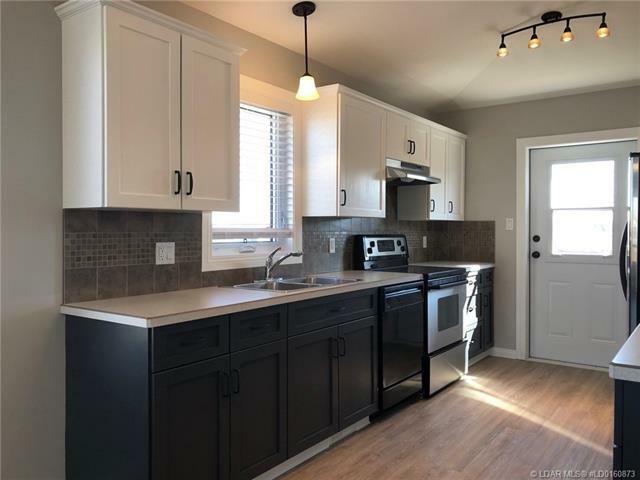 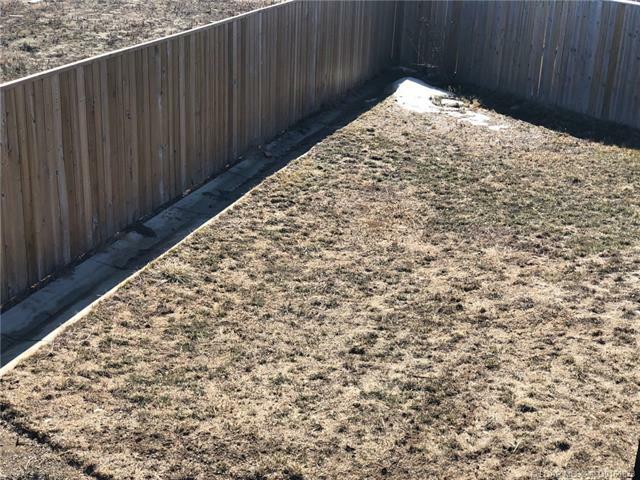 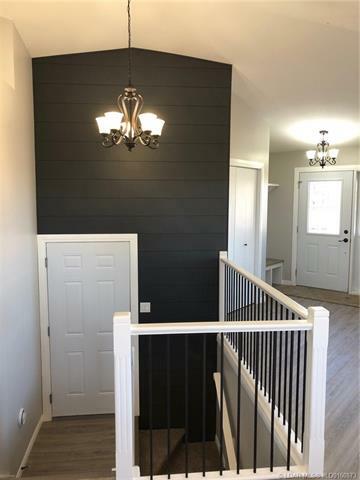 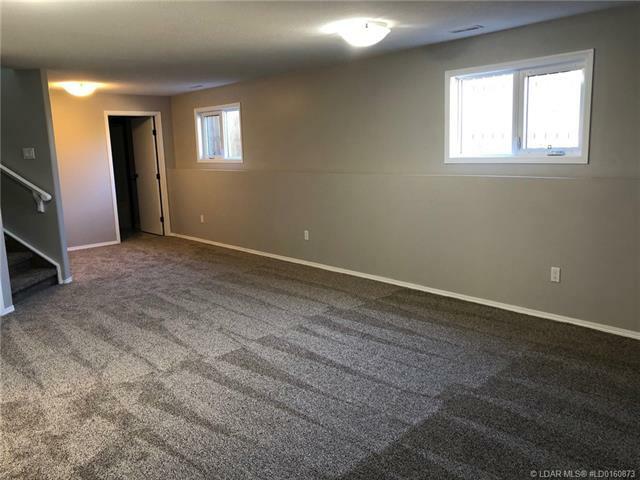 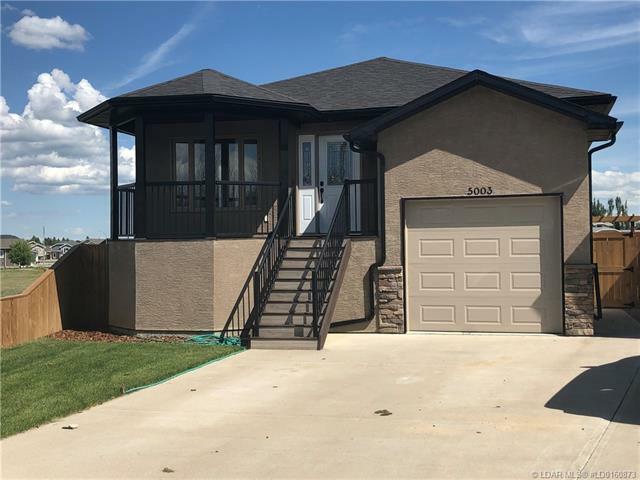 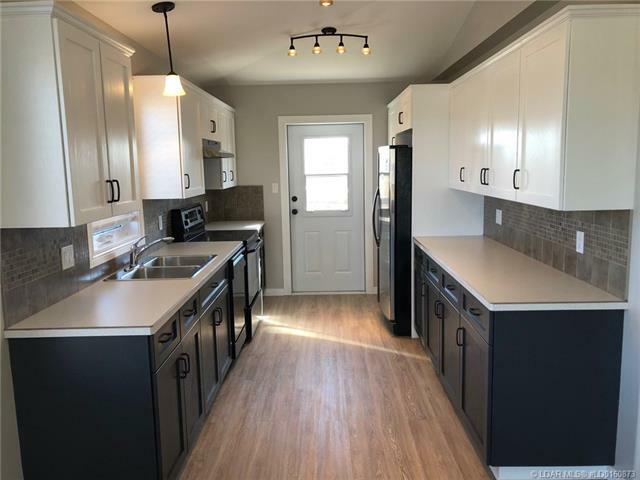 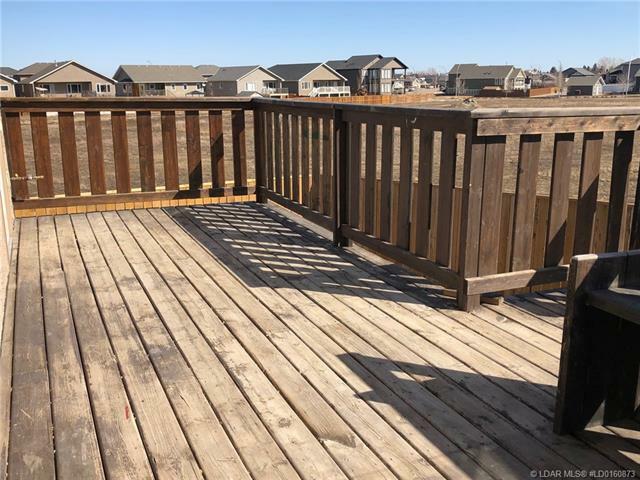 This Bungalow is located in Westview Estates in Taber. 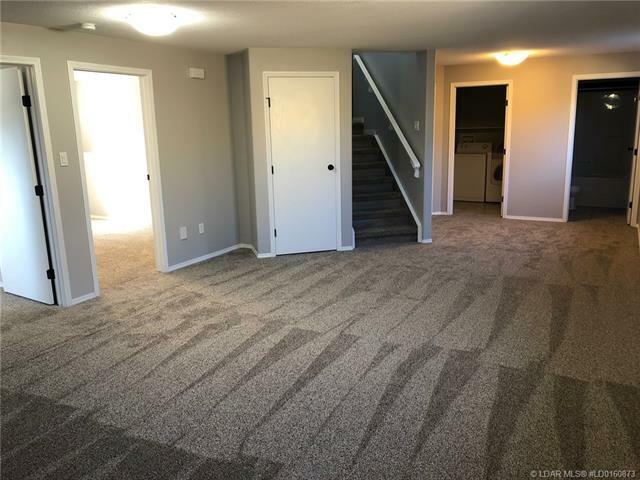 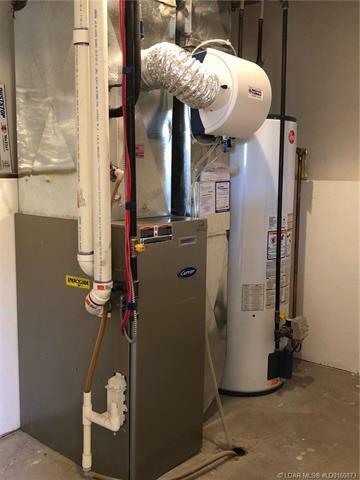 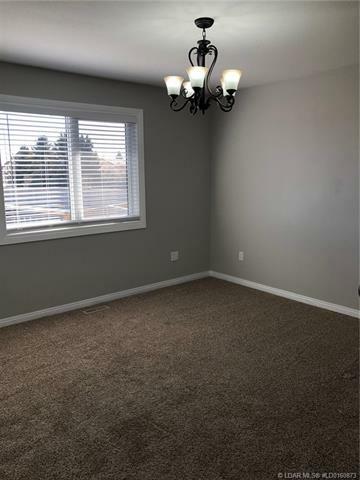 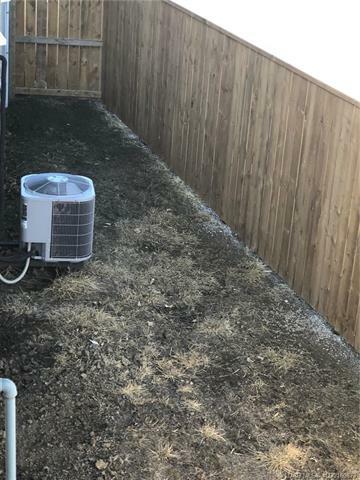 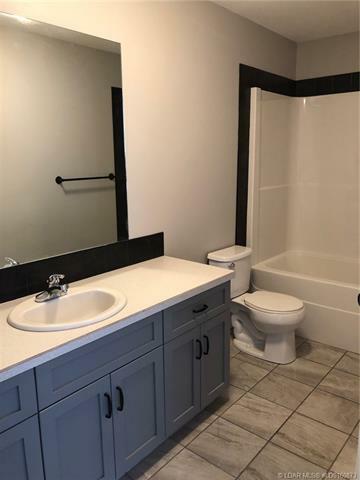 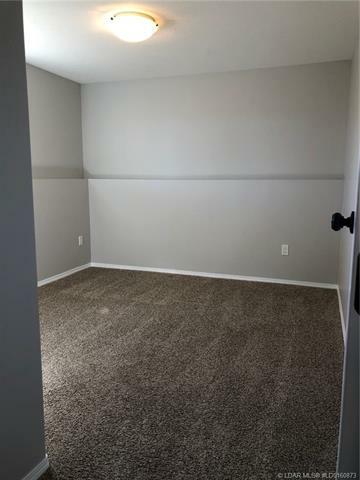 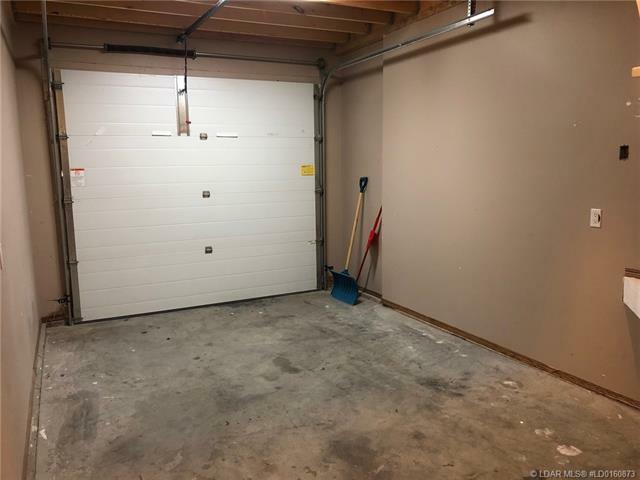 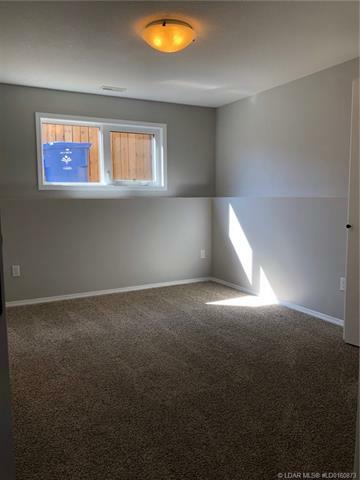 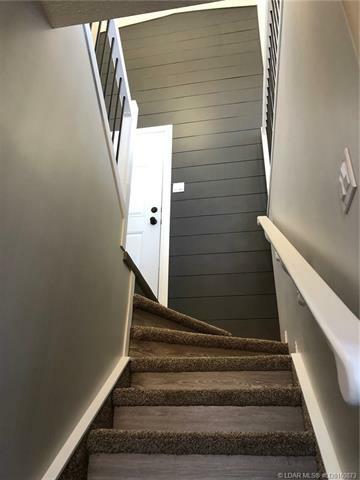 4 bedrooms, 2 bathrooms, fully developed, single attached garage, A/C, freshly painted, spruced up and just awaiting its new owner! 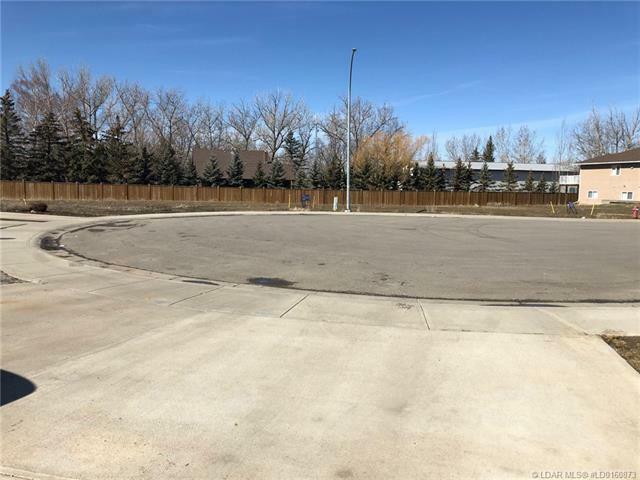 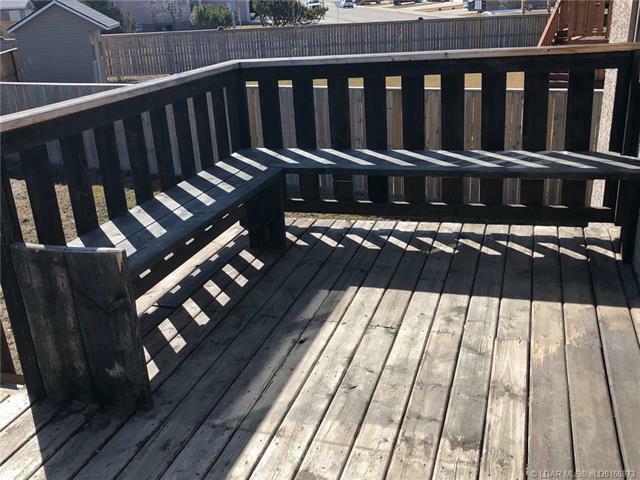 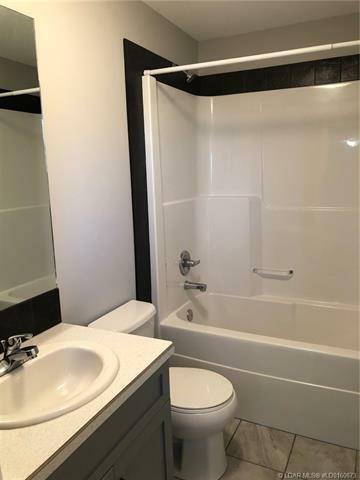 Located close to the Taber Hospital, steps away from the park and perfect for a couple or family!